Buy a season lift pass at the promotional price of 1,300 leva (adult). I’m a long time season pass holder and I much appreciate that it comes with the benefit of being able to use the VIP lane at the gondola lift. Buy your season pass between the 12th November and 30th November 2018 from the gondola lift or from MaxSport (31 Bulgaria Boulevard, in Sofia) to save 200 leva. Thank you to resort site: banskoski.com for announcing this. After the 30th November the prices will increase by 200 leva to 1,500 leva. (adult). 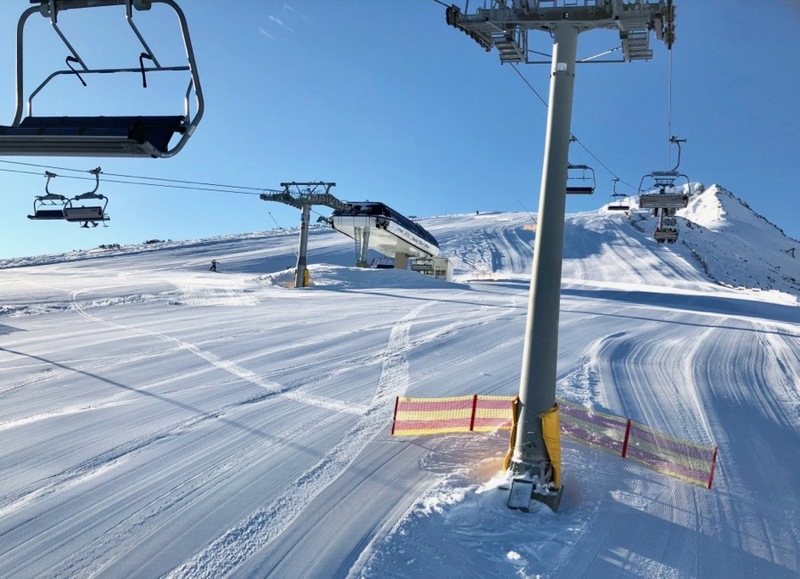 The winter ski season opens on 15th December 2018. This last season it was good to get to know more season pass holders and if you, like me, have flexibility or you consider your self a digital nomad then come on over to Bansko for the season. The season pass is not the cheapest in Europe but the total cost of spending the season is very low. You can even go to one of the two c co working spaces in Bansko to meet other similar digital nomads. 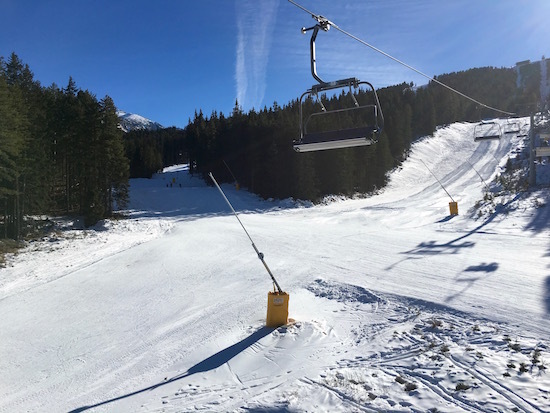 In any event, I hope you will join me in a snow report over the season here in Bansko. Click here for 2018/2019 lift pass prices (not announced at time of writing). 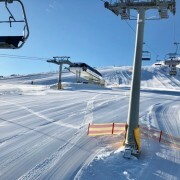 Save the queue and buy you lift pass here on banskoblog.com. Click here on how to get a one week VIP lift pass. Click here to book your discounted transfers, ski hire, snowboard hire, ski school and private lessons after subscribing for discount code. Thank you for ready and remember if you subscribed you can opt out any time, You’ll never ever receive any spam nor will your email address be sold or shared with anyone else.